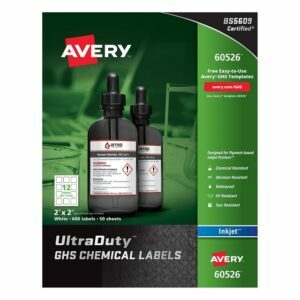 Ensure your labels for chemical containers are compliant with the OSHA-mandated Globally Harmonized System (GHS), to avoid OSHA fines and create a safer work environment. 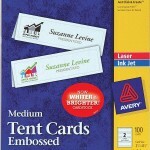 Waterproof and resistant to chemicals, abrasion, sun, tearing, and harsh temperatures. 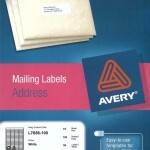 High-performance adhesive passes the BS 5609 protocol for 90-day seawater immersion. 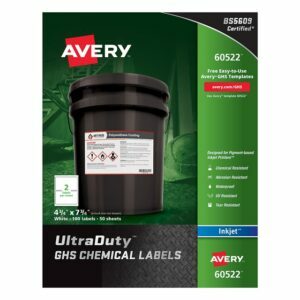 Ideal for labeling drums, totes, pails, jugs and bottles, and also for creating workplace safety labels such as warning signs, arc flash, inspection and HazCom. 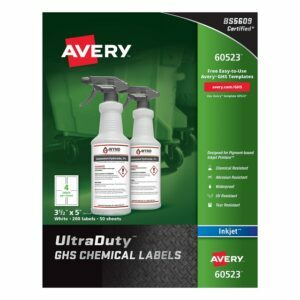 Design and print GHS, HazMat, and safety labels on demand using your printer and FREE Avery Design & Print GHS Wizard software and templates (avery.com/GHS). 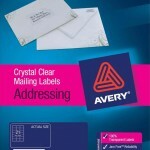 Continuous form fan-fold labels work specifically with the Epson®ColorWorks® C831 Drum Label Printer. OSHA® is a registered trademark of Occupational Safety and Health Administration. 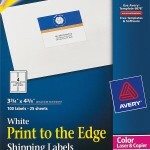 Epson® and Colorworks® are registered trademarks of Seiko Epson Corporation. 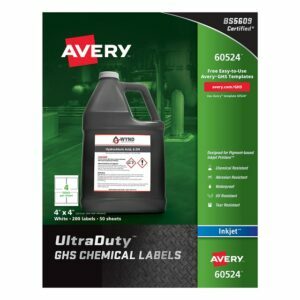 Ensure your labels for chemical containers are compliant with the OSHA-mandated Globally Harmonized System (GHS), to avoid OSHA fines and create a safer work environment. 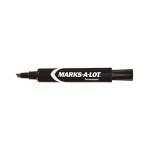 Waterproof and resistant to chemicals, abrasion, sun, tearing, and harsh temperatures. 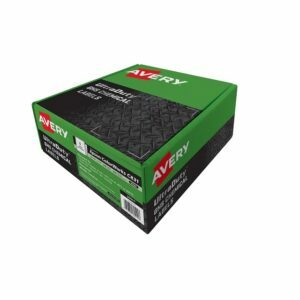 High-performance adhesive passes the BS 5609 protocol for 90-day seawater immersion. 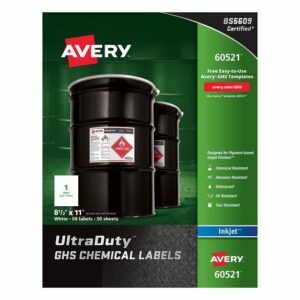 Ideal for labeling drums, totes, pails, jugs and bottles, and also for creating workplace safety labels such as warning signs, arc flash, inspection and HazCom. 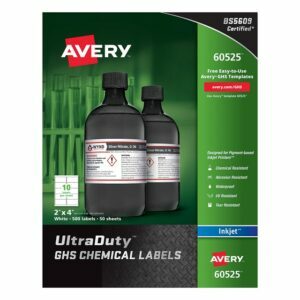 Design and print GHS, HazMat, and safety labels on demand using your printer and FREE Avery Design & Print GHS Wizard software and templates (avery.com/GHS). OSHA® is a registered trademark of Occupational Safety and Health Administration.